The Wednesday Morning Music Club is proud to announce the 2017 recipients of the Wilcox, Maurer, Putter, and Rudd awards for outstanding high school performers. The awards were presented at a luncheon at the Austin Woman’s Club on May 17, 2017. Janie Keys, a member of the Awards Committee, served as program leader. See their individual bios and pictures below. 2017 High School Winners: (from L to R) Corbin King, MargaretSeo, Emma Bushing, and Eunice Lee. Marcia Edwards, WMMC president, is on the far right. 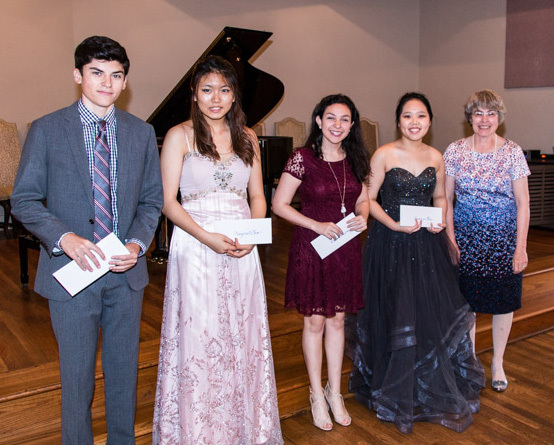 The winner of the Maurer Award, First Place as well as the Rudd Supplemental award, was pianist Eunice Lee, a senior at Cedar Park High School. She will be a student at Northwestern University in Evanston, Chicago this fall. Eunice received the Wilcox Award two years ago and has won many competitins since then. Among these was a concerto competition which resulted in a performance with the Austin Civic Orchestra and the Round Rock Symphony. 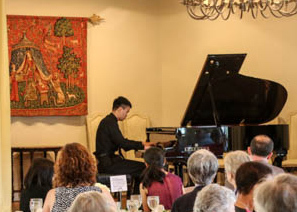 She has been an active member of the Austin Chamber Music Center for many years where she functions as the pianist for the Merit Scholarship Ensemble. In 2014 she founded her own nonprofit music program, Music Eunited, an organization that aims to teach music to underprivileged elementary students. Recently, this organization has added an academic branch and is planning a Music Eunited Summer Camp to provide a public opportunity for any elementary student who wants to be exposed to music education. The Putter Award, Second Place, was awarded to Emma Bushong, soprano. Emma is a senior at Westlake High School. She plans to attend either Oklahoma City University or Belmont University to earn a degree in vocal performance. Throughout her high school career, she has gained experience not only in musical theater and vocal solo and choir work, but also in dance and acting. She has been part of the musical productions at the Westlake Performing Arts Center, and recently had the starring role in their production of Mary Poppins. She also was a soloist in the Zach Scott Theatre production of Mixtape. 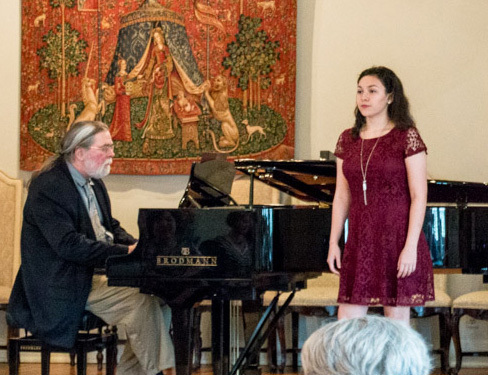 In 2016, she was chosen as soloist in the Westminster Choir College High School Vocal Institute. In the Texas UIL solo and ensemble competition, she was chosen as First Division Soprano 1 soloist in 2015 and 2016. In 2016 she also received the Texas UIL Outstanding Soloist Award. 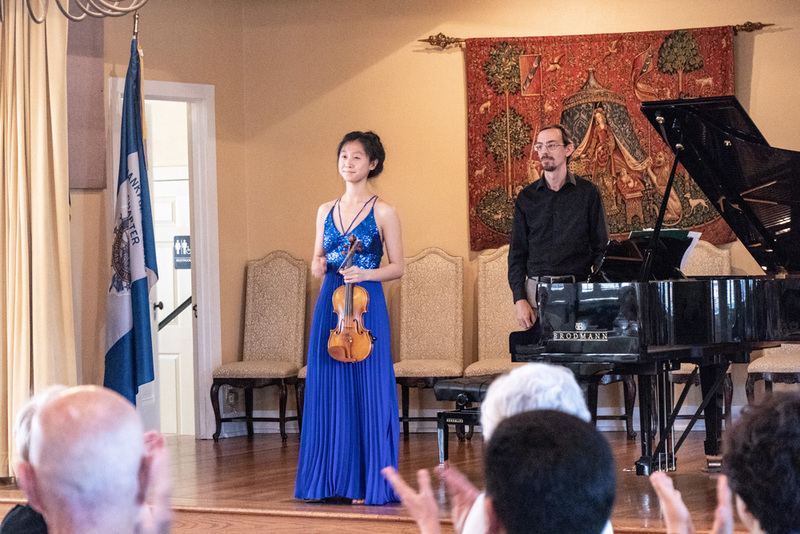 The Wilcox Award (9th through 11th grade students) First Place winner was violinist Margaret Seo, a sophomore at Westwood High School. Margaret’s achievements are many. 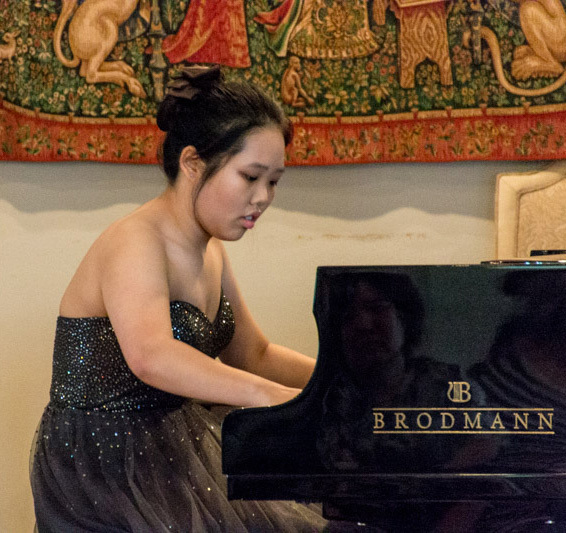 In 2013, she won the Pearl Amster Competition, giving her the opportunity to perform with the Austin Civic Orchestra. ln 2016, Margaret won the Austin Symphony Youth Award, and toured with the Austin Symphony Orchestra to local high schools. 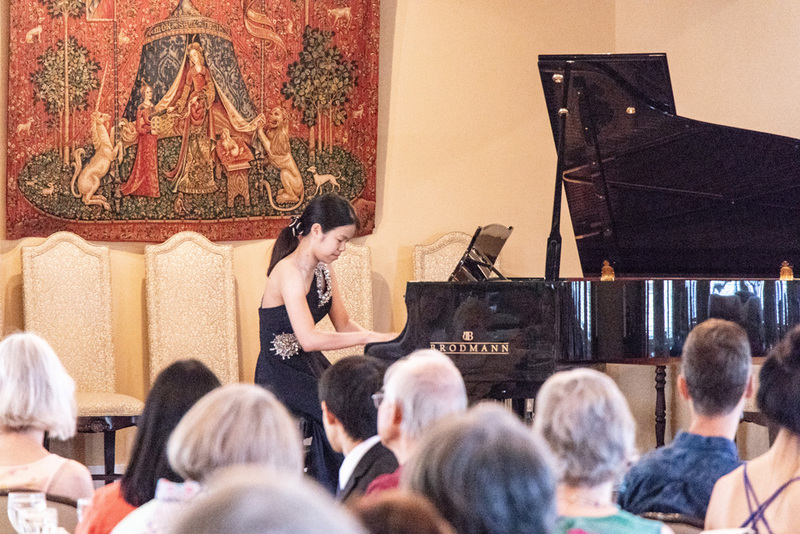 Margaret also won the 7th Asian American Community Partnership Competition Junior Division in 2012, and performed her solo at the Long Center. 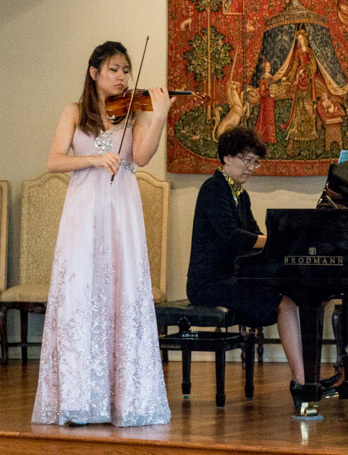 She is currently a member of Chamber Music in Public Schools (CHAMPS), and placed first in the Chamber division of the Asian American Competition with her Grieg Quartet in 2016. She is the concertmistress of the Westwood High School Orchestra. The Second Place winner of the Wilcox Award is tenor Corbin King, a junior at Vandegrift High School. Since his freshman year, he has been performing with the VHS Chamber Choir and Chorale Choir under the direction of Michael Feris. Corbin is the Tenor section leader of both choirs. He develops his craft outside of school by singing with the Amphion Youth Choir and performing at church. Corbin achieved First Chair, Tenor I in the TMEA Mixed All-State Choir in 2016 and 2017. 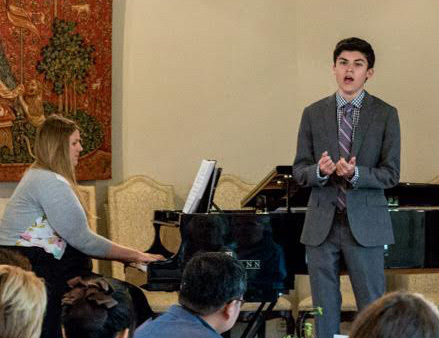 He has won several vocal competitions including first place in the Texas area Schmidt Vocal Competition and first place in the SMART Opera vocal competition. Corbin studies with Austin Bradley at Bradley Music Studio and is thankful to him and Natalie Cummings for their support and instruction. Reservation: $25 per person, due by Friday, September 23. See mailed invitation for reservation mailing address. The Wednesday Morning Music Club is proud to announce this year’s winners of the Wilcox, Maurer, Putter, and Rudd awards for outstanding high school performers. 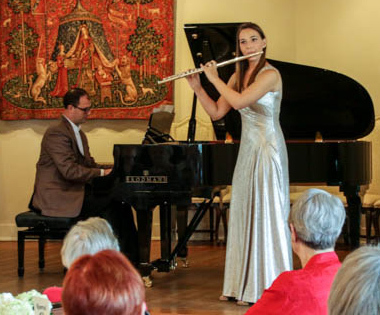 The awards were presented at a luncheon at the Austin Woman’s Club on May 18, 2016. 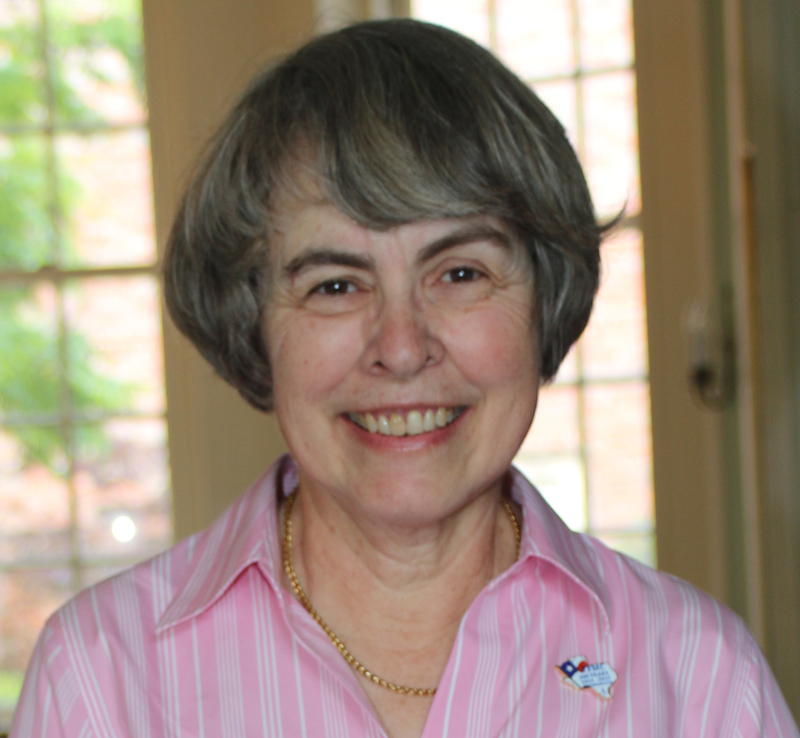 Mary Parse served as Chair of the Awards Committee. The judges for this year’s competition were Paula Bird, Darlene Cluff, and Kiyoshi Tamagawa. 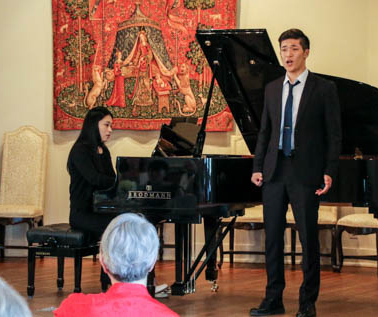 The winner of the Maurer Award, First Place, was Baritone, Dohyun Kim, the son of Jong Seo Kim. Dohyun is a graduating senior from James Bowie High School. 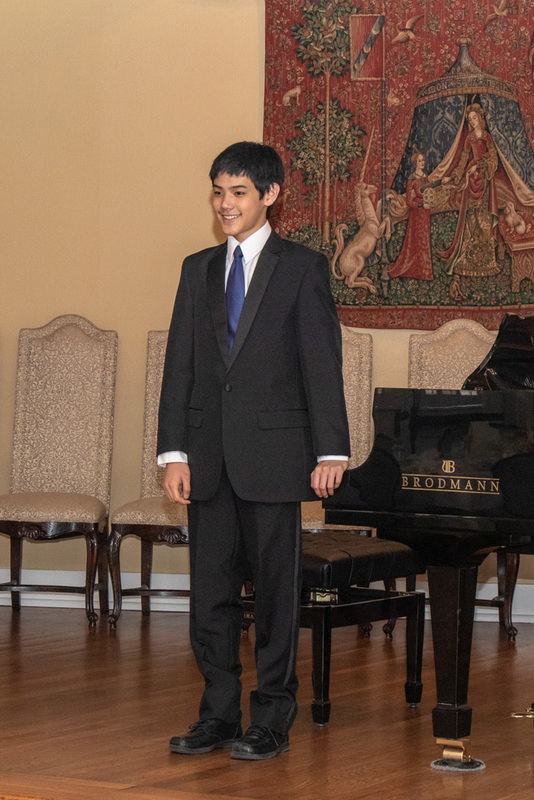 He plans to attend the University of North Texas in the fall to pursue a major in opera performance. Dohyun’s teacher is Dr. Minkyung Lee, the Voice/Choir Instructor at Northwest Vista College in San Antonio. In addition to the Maurer Award, Dohyun also won the Sally Strawn Rudd Supplemental Award. The Putter Award, Second Place, was awarded to Rachel Cernosek, who plays the flute. Rachel is the daughter of Gary and Kerri Cernosek. Rachel is finishing her senior year at Cedar Park High School. This fall she will enter Texas Christian University to major in music education and flute performance. Her teacher is Ann Kjerulf Knien. 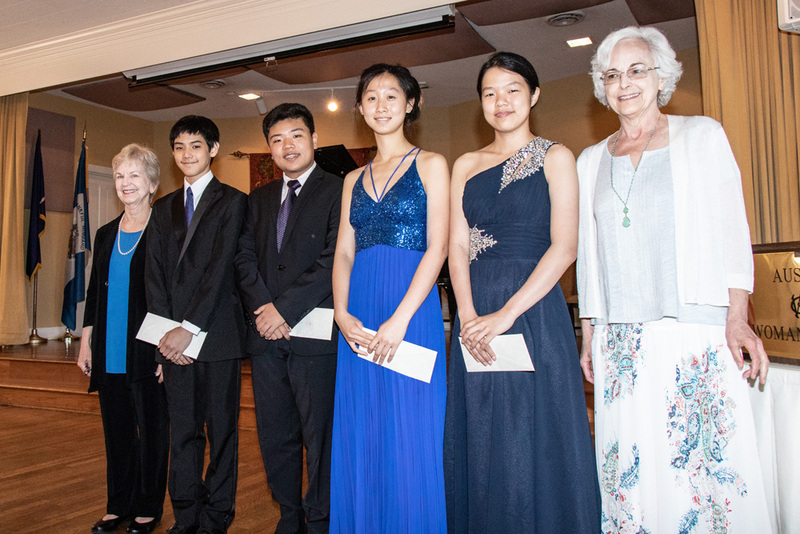 The Wilcox Award (9th through 11th grade students) First Place winner was Jonathan Qi, a student at Westwood High School and son of Song Jin and Zhuo Qi. His teacher is Dr. Betty Mallard. 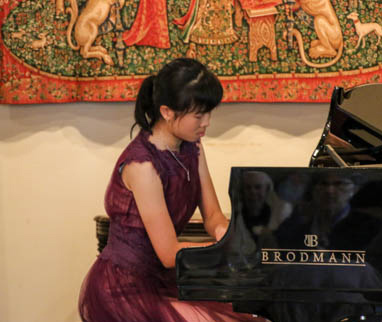 The Second Place winner of the Wilcox Award was Isabelle Hsiao, who also plays the piano and is a fellow student at Westwood High School. Isabelle is the daughter of Julia Hsiao. Robert McDonald and Professor Anton Nel are Isabelle’s teachers. 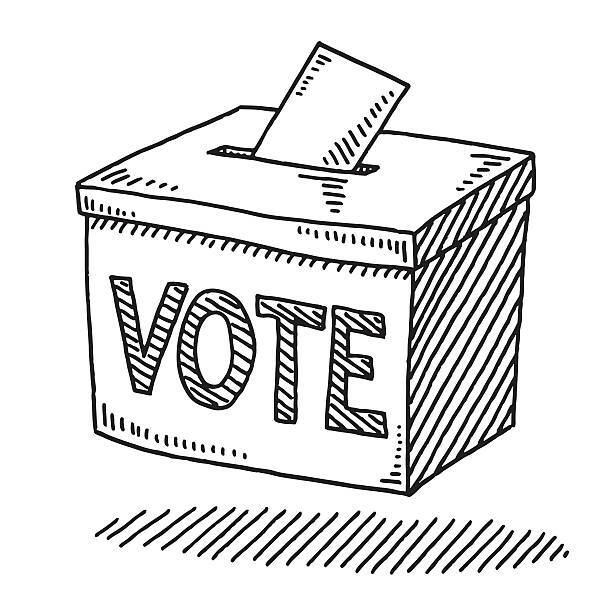 As our club year draws to a close, I wish to thank all the members for the opportunity to serve as your president. It has been a gift to get to know many of you with whom I previously had only a passing acquaintance. Thank you for sharing your musical talents, your time, and your friendship. 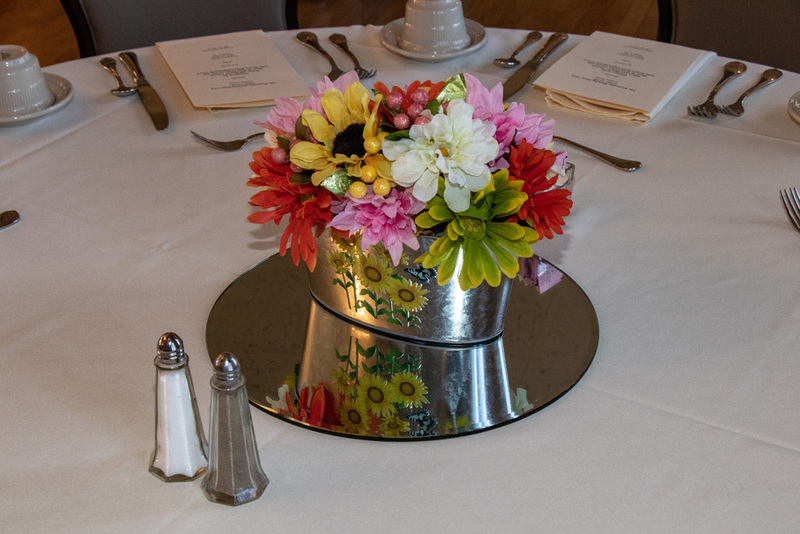 The Spring Luncheon date is Wednesday, May 18, 11 AM. By now, you should have received your invitation in the mail. Please RSVP by May 12. The luncheon is $25, and you may include your dues of $50 for 2016-2017 with your luncheon reservation if you’d like. Our luncheon program will feature this year’s winners of the Wilcox, Maurer, Putter, and Rudd Awards. I hope to see you there!